Most IMPORTANT Tips to Know About Drapery Panels! 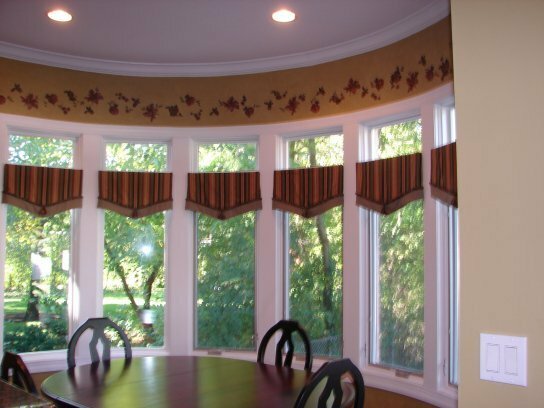 Grandiose and Opulent Was the Goal for This Window Treatment! An Old Chest of Drawers Gets a Facelift! Bead Trim Possibilities are Endless! 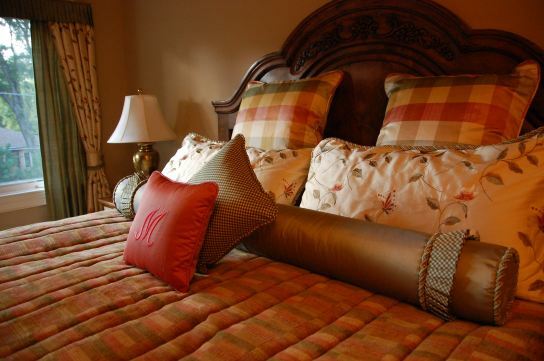 Do the Rooms in Your House Flow? Fabric shades for a chandelier, an amazing finishing touch! Thanksgiving is a beautiful holiday and is celebrated by people of different backgrounds. Often, the dinner table is the center of attention. Why not decorate it in a unique way? Add some color at Thanksgiving Dinner! A powder room gets a new window treatment, Burr Ridge IL.